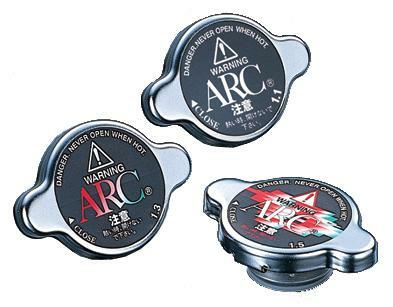 ARC High Pressure Radiator Cap UNIVERSAL - Dezod Motorsports Inc - Home of the automotive performance enthusiast since 2002. Provide a extra level of cooling and style to your vehicle with ARC Radiator Caps. 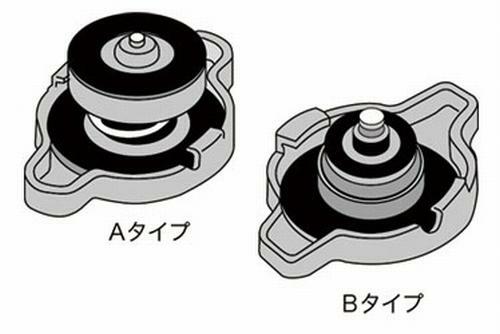 ARC Radiator Caps open earlier so you have less possibility of overheating and damaging your motor.